It’s June! It’s Summer in the Northern hemisphere. And it’s time for a mixtape! There’s even a bonus track on this mix! It’s the first time there our mixtape has a bonus track! 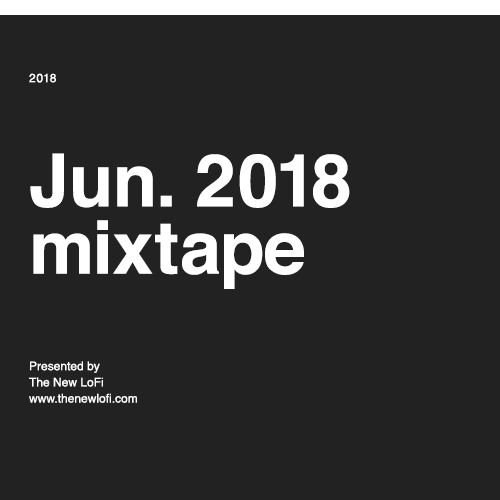 The New LoFi monthly mixtape is an hour-long mix covering all of the music posted to the blog last month. Want to be cooler than all your friends with the latest tracks from artists you’ve never heard of? This is the mix you need to listen to.